Years of collaboration between Subaru and Toyota have resulted in the Scion FR-S and Subaru BRZ, a standout for both manufacturers. The mechanical twins feature a naturally aspirated 2.0-liter flat-4 engine that sends 200 horsepower to the rear wheels only. The engine is mounted extremely low, giving the car a dynamically low center of gravity comparable to some exotic supercars. They are rear-wheel drive and feature a 2.0-liter horizontally opposed “boxer” four-cylinder engine that produces 200 horsepower and 151 pound-feet of torque. A six-speed manual transmission is standard and a six-speed automatic with steering wheel shift paddles and rev-matched downshifts is optional. These twins are fraternal, however, as each manufacturer offers slightly different features and small styling cues. For Subaru, the lightweight sports coupe is the only front-wheel-drive vehicle offered in the United States, bringing a sporty flair to its lineup. 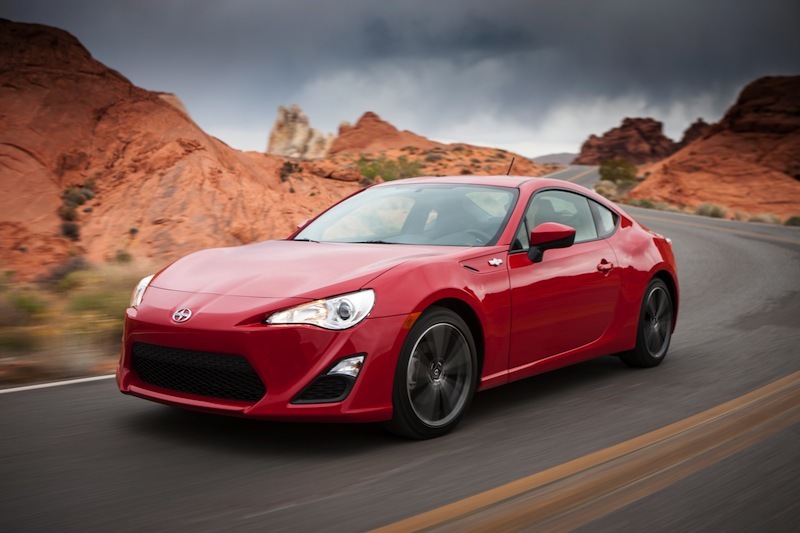 For Scion, the FR-S, which stands for Front-engine, Rear-wheel drive, Sport, is an excellent addition to its youth-targeted audience. 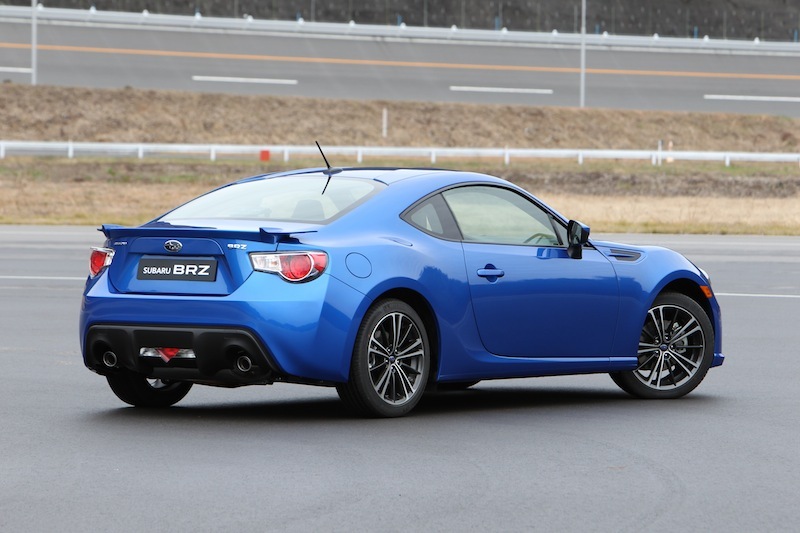 The FR-S starts at $25,255, while the BRZ is $25,495. 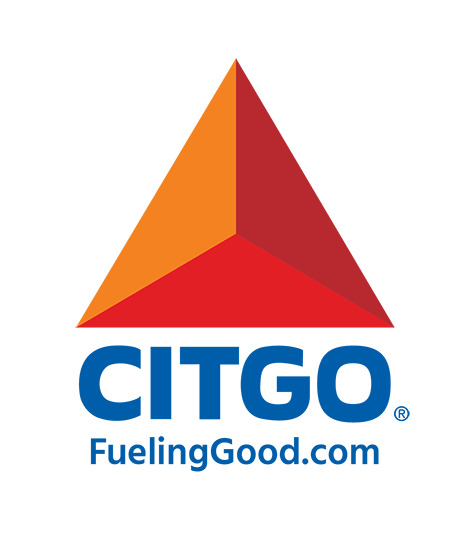 Both achieve a combined MPG rating of about 25/30. Compare and contrast this exciting joint development at the Show, and get behind the wheel of the FR-S at our Scion Live Drive event!